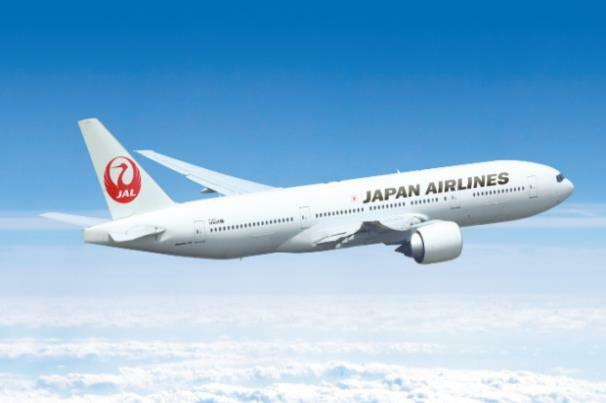 Japan Airlines and Garuda Indonesia have agreed a new codeshare deal starting on 28th October. 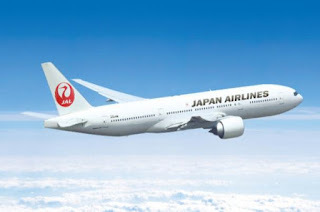 The deal will see the airlines share capacity on various domestic routes and select routes between Japan and Indonesia and on some trans-Pacific routes Japan Airlines operates. 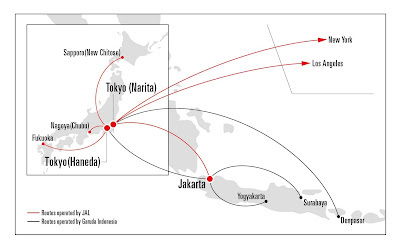 ‘This partnership is believed to offer a unique advantage for Garuda Indonesia’s passengers who will enjoy JAL’s unparalleled services including check-through service, lounge access, in-flight meal and other services” said Pahala.